Two new budget-friendly smartphones recently surfaced on the market – the UMiDigi A3 and the UMiDigi A3 Pro. 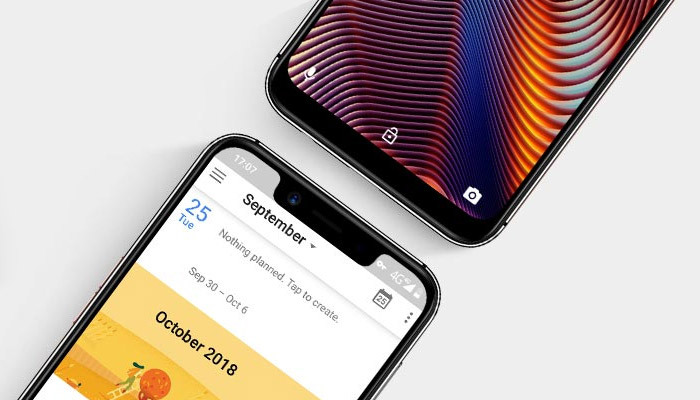 Both feature premium iPhone-clone designs, with the Pro model also rocking a notch and receiving a small bump in performance. As you can guess from the title, in this review I’ll be dealing with the UMiDigi A3 Pro. If you want to learn more about the non-pro version, then check it out the UMiDigi A3 review here. So what sets the UMiDigi A3 Pro apart from the competition? It comes down to three things. The first is the low price tag, the second is its premium dual-glass design and the third is that beautiful notch’d display. I’m a big fan of the glass sandwich design as they not only feel great, but look fantastic and are a rare treasure on budget phones. Priced at around the £100 mark, ($125 | €115), it offers solid entry-level performance, stock Android 8.1 Oreo and a dedicated SD Card slot. In short, if you are in the market for a good-looking budget phone that can handle light workloads, then the A3 Pro needs to be on your shortlist. 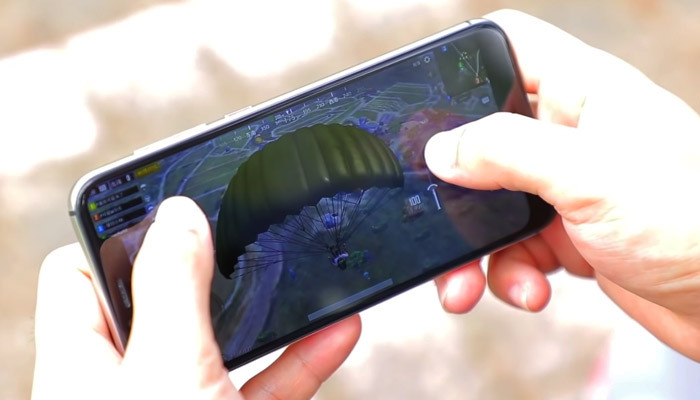 But first, let’s take an in-depth look at what the UMiDigi A3 Pro has to offer in our full hands-on review. With the A3 Pro, the first thing you’ll notice is the 5.7″ near bezel-less screen that’s rocking a slimline 19:9 aspect ratio. With a slight chin at the bottom, you’re left with an overall 90% screen-to-bod-ratio, which is impressive. This gives it a much more modern look in comparison to the regular A3. In terms of screen real-estate, the A3 Pro steals the show. Moving on to the display quality. The colour reproduction is good, viewing angles are excellent and the white balance is neutral. The 1512×720 resolution gives us a crisp PPI of 293. While not Full HD, at this price-range I’m not complaining. Overall, it’s another solid budget display from UMiDigi. Boasting a glass-sandwich design, which is usually reserved high-end modern flagships, the A3 Pro punches above its weight. 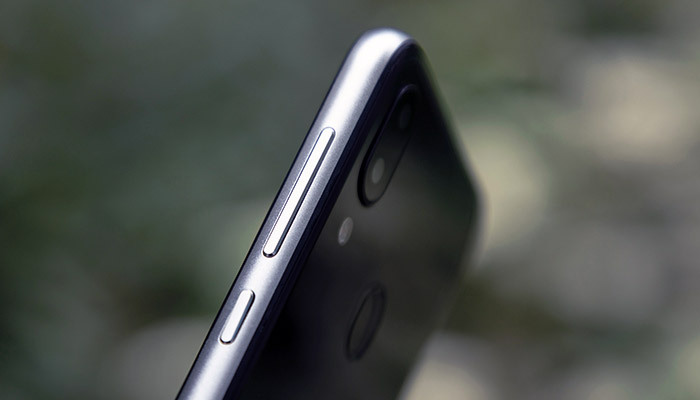 While glass battery covers are usually paired up with wireless Qi charging, on the A3 Pro, it’s purely for aesthetic reasons. For a little extra, you can upgrade to the UMiDigi One, which does has the Wireless Qi charging built in. In your hand, the A3 Pro feels fantastic thanks to that curved iPhone-like design coupled with the relatively thin 8.5mm metal frame. The highly polished silver metal edge reflects the light nicely and adds a very premium feel to this very budget phone. 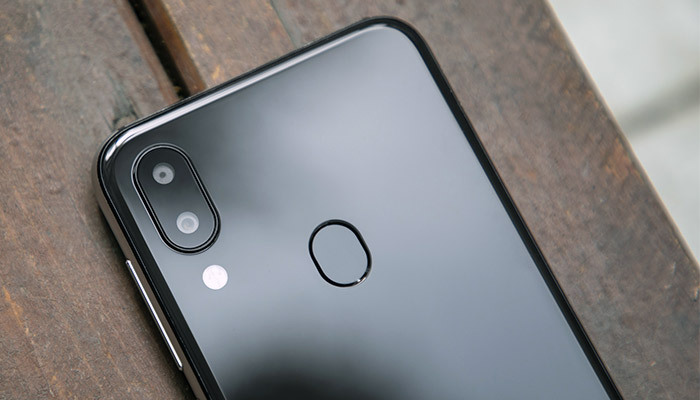 All in all, the phone is definitely an eye-catcher, but that’s not to say I liked everything about the A3 Pro’s design. 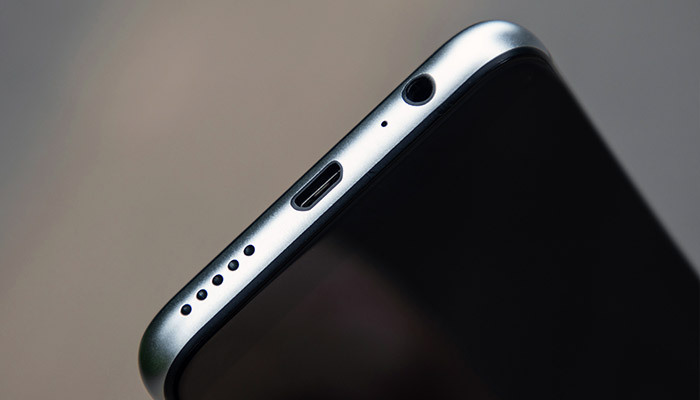 Both the 3.5mm headphone jack and the micro USB port are located together, at the bottom which is irritating. That being said, at least it has a headphone jack. Coming to durability, with glass on both sides, you’re going to want a case ASAP. Luckily, UMiDigi provides one in the box to get you started. This way you can avoid it sliding off your couch five minutes after you’ve opened it. Summing up, the UMiDigi A3 Pro design is its number one selling point! It’s lightweight, it’s glass and it looks just like an iPhone. What more could you want? 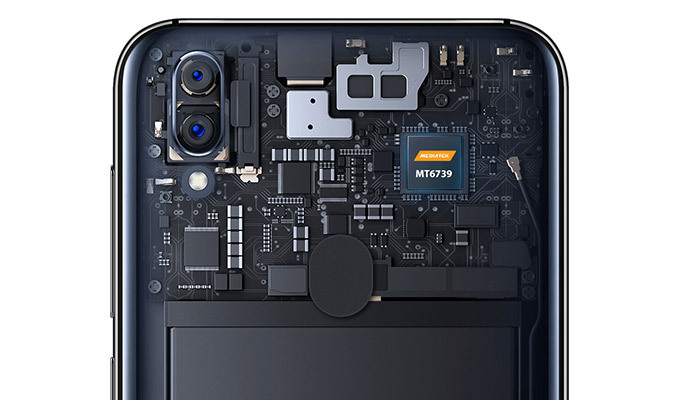 Powering the device is the MediaTek MT6739 chipset. It’s an entry-level quad-core CPU for budget devices. Don’t expect lightning speeds but it gets the job done. You’ll notice it slows down a little when you have multiple apps open, or you’ve got a lot syncing going on. Day-to-day though, it handled email, social media and videos pretty easily. It’s worth noting that the UMiDigi A3 (non pro) still has the same CPU performance but with 2GB’s of RAM. 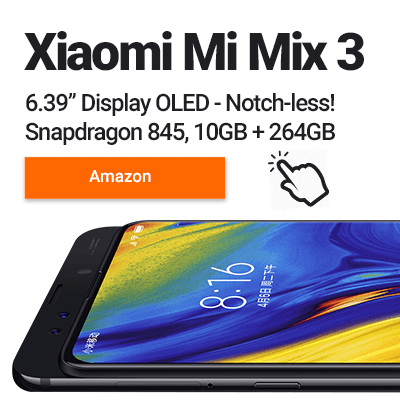 So if you’re not a fan of the notch, you can grab a yourself a real bargain with the standard A3. Playing a few of my favourite 2D games, Clash of Clans & Angry Birds, the A3 Pro held up well. The same couldn’t be said for PUBG or Asphalt 9. Now, if you decide you need a little more umph, then you might want to check out the UMiDigi One Pro, which features the more capable Helio P23. 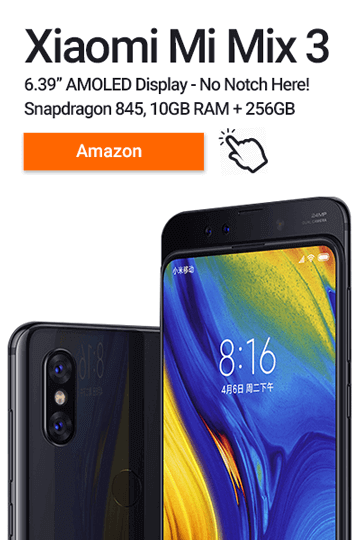 Speaking of memory, the UMiDigi A3 Pro comes with 3GB’s of RAM. While RAM alone won’t solve the budget CPU, it does go some of the way to smoothing things out. Especially when it’s combined with the stock version of Android 8.1. Storage-wise we get 32GB and a dedicated SD Card slot, expandable up to 256GB. For the main camera, we get the Sony IMX386 lens that takes photos at 12MP. This is backed up by a 5MP OV lens to help add depth and bokeh to your photos. Outdoors with bright lighting, the camera performed well but loses detail when zooming in. Using the camera at night resulted washed out grainy photos. Inside is a 3300mAh non-removable battery which lacks any form of fast charging. You’ll have to jump up to the UMiDigi One and above if you want wireless or quick charging. We found we were able to squeeze a full days use out of the UMiDigi A3 Pro when on WiFi mainly using social media and watching YouTube. When playing games, we found the battery drained very quickly. The UMiDigi A3 Pro doesn’t compromise with any of the basic sensors. You get access to everything, including a proximity sensor, accelerometer, gyroscope, GPS (+GLONASS) and a rear-facing fingerprint reader. On the front, there is also an LED notification light, that’s often missed off on budget phones. It’s worth noting that NFC is missing, but this is understandable considering the price-point. But, I would have appreciated USB type-C port instead of the older micro USB. 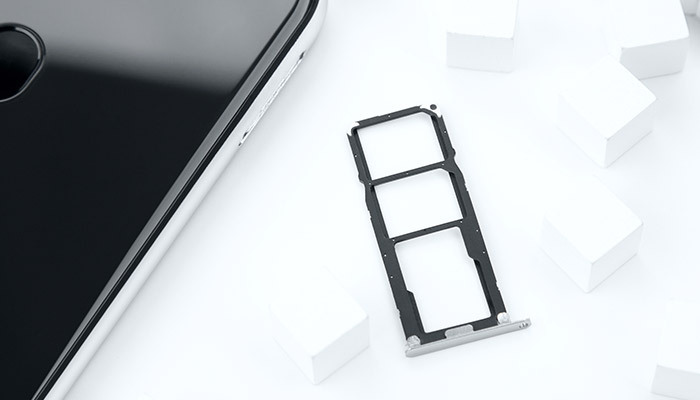 In terms of mobile connectivity, the main highlight is its Dual-SIM compatibility with support for 4G VoLTE on both numbers. Other connectivity options include Bluetooth 4.0 and dual-band 5GHz Wi-Fi for faster and more reliable indoor coverage. It also has full UK Network Support. The UMiDigi A3 Pro offers everything you could want from a budget smartphone. A crisp HD display, beautiful design, okay performance, a Sony IMX camera and decent connectivity. Yeah, you can get faster phones at this price-range, but none of them look quite as premium as the A3 Pro. If you’ve been looking for a budget phone that you’re not ashamed to get out of your pocket, then you couldn’t do any better. If notch’s aren’t your thing, then I highly recommend you check out the A3 as well. Both models include a dedicated SD card slot, so you’re only sacrificing 1GB of RAM and saving yourself some money. Do we recommend the UMiDigi A3 Pro? Absolutely, it’s a budget beauty! But if your budget can stretch, then go for the feature packed UMiDigi One. Next articleUMiDigi A3 Review – A Budget Android Gem!